Showing the group gift of Kelini, this wonderful dress, I have tried to draw hair. It 'a very difficult thing for me. I don’t think I'll try again more. I will let the artists of Second Life do their wonderful works. Applause for their skill and patience in drawing hair. Be magnanimous in judging my work…and remember, shopping is cheaper than a psychiatrist! 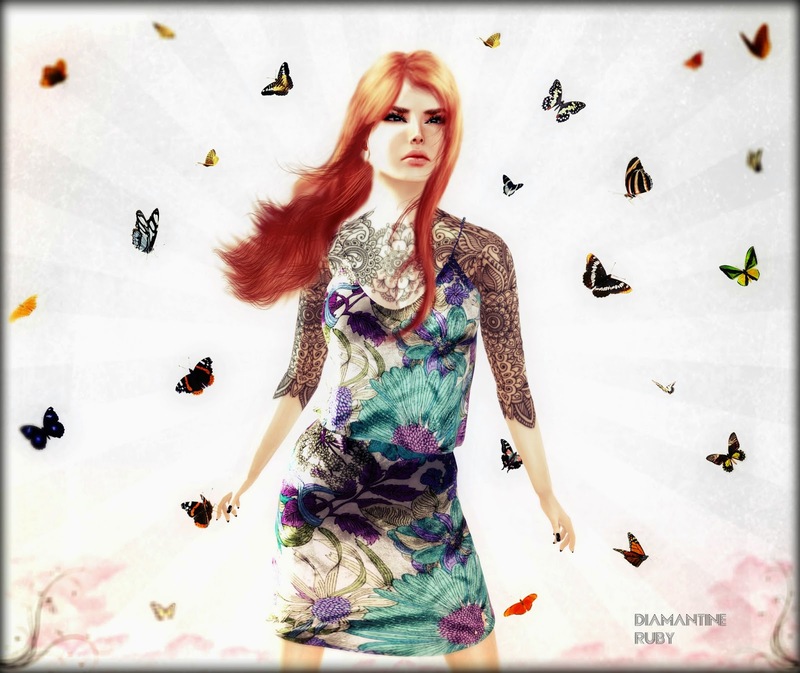 Today I managed to make Kimm pose with me to show you the new releases from ArisAris and a cute skin from Damn&Sweet one of the new official designers in SL F&O group. Hope you like it!! And thank you Kimm my beloved niece, for possing during a while without complaining.. hehe. Love you!! Skin/Piel: *.::Damn&Sweet::. * Skin Gretel Tone Tan - NEW!! Dress/Vestido: ***Arisaris AA55 Renascence 1 - NEW!! Shoes/Zapatos: ***ArisAris ~B&W Divinity Peeptoes Fantasy~Hud Change Textures - NEW!! Dress/Vestido: ***Arisaris AA55 Renascence - NEW!! The cute cat who likes to pose is my beloved Teyara Mayo. Thank you hun!! Love you!! Hair/Pelo: Vanity Hair::Wordless Talking - NEW!! Shoes/Zapatos: Bens Boutique - Alison Platform (slinkhigh) - NEW!! The reason is noble, we must raise funds for research into ALS, amyotrophic lateral sclerosis. In Italy you can make donations on the AISLA website. Instead this is the Als association website. Many gifts at the Sassy store…and remember, shopping is cheaper than a psychiatrist! I show you the House of Loom group gift. It’s a very nice dress. 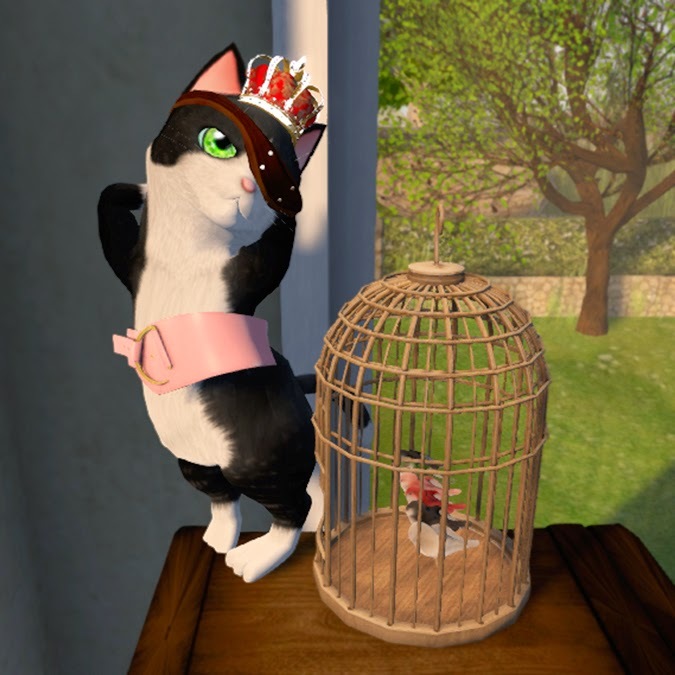 A special thanks to my darling friend Fuji for the custom mesh van …and remember, shopping is cheaper than a psychiatrist! Shoes/Zapatos: ***ArisAris ~B&W Divinity Peeptoes Classics ~ Customizable (with hud to customize every part of the shoe) - NEW!! In this photo you can see two of my friends wearing PurpleMoon group gifts and beautiful enVOGUE hair. 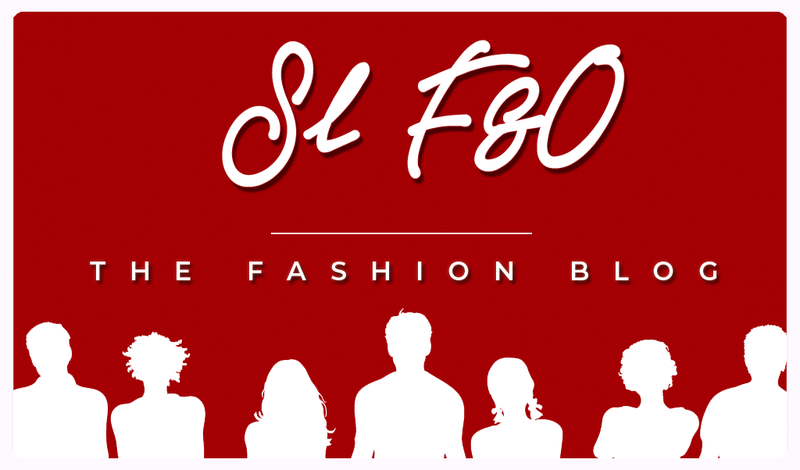 A special thanks to Francesca and Cetty …and remember, shopping is cheaper than a psychiatrist! Tags: . :: Designer Circle ::. - THE DISCOUNT STORE, event, offer. event, offers. Hair/Pelo: Vanity Hair::Crazy In Love - NEW!! Shoes/Zapatos: Bens Boutique - Miley Satraps Heels - NEW!! 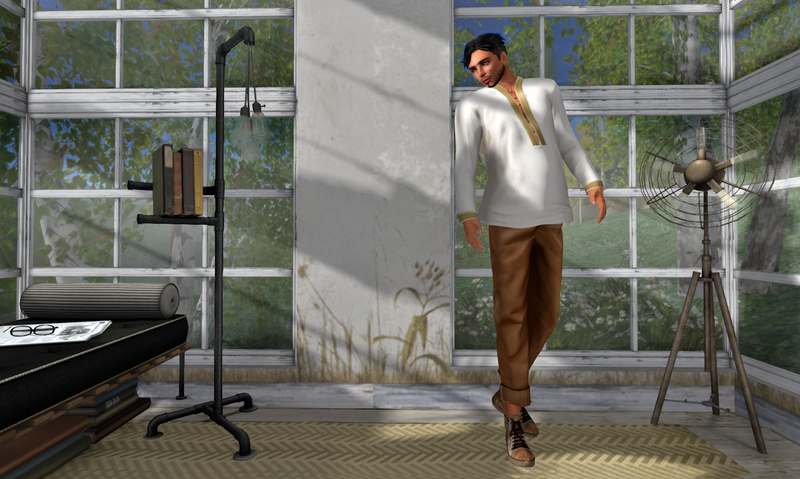 If I was writing a novel in SL, L2 Studio's Writer's Shed available at Gallery Gift Shop would be a perfect place to do it. This small build has a great modernist feel with deco elements and would work well as a guest house or studio space for an artist or writer. The hopper style windows in the lounge make it light and airy and at 37li and a footprint of just 11x12 you can fit it on any size lot with room for a garden. The interior surface area is small, but I did manage to get a lot of furniture in the space. Visit L2 Studio for more builds in this and other styles at great prices. 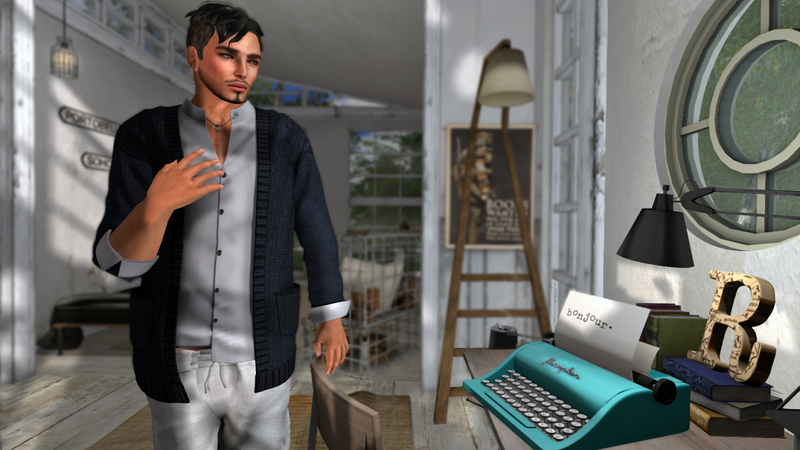 The clothing here features Zaara's top (texture-change collars and cuffs if you buy the additional hud) and Howl's Cardigan with texture-change shirt from the August Mens Dept. The hair (Moon), glasses (Modish), bag (Zenith) and shoes (Eudora 3D) are also from Mens Dept. Wander over there before the end of the month, you won't be disappointed. Complete outfit is a limited time gift… 1 linden for this sweety outfit! Complete outfit includes top, pant, bag and sneakers. I’m sorry because of my holiday I couldn’t post before and the Aloha Fair closed. You will not find this pose but, in the store, you will find many poses and gifts… and remember, shopping is cheaper than a psychiatrist! Open your heart, open your mind! Kelini is a sponsor of the Stand4Love event. STAND 4 LOVE is an awareness charity project to promote the visibility and rights of Gay, Lesbian, Bisexual and Straight loving couples to have the right to marry and be recognized by the law across the world. This marvellous dress is Kelini’s gift for this event. Visit Kelini boutique . Eva, the owner, is a very kind woman and in her store you can find another group gift… and remember, shopping is cheaper than a psychiatrist!